What makes people hide from social networks? Ello. 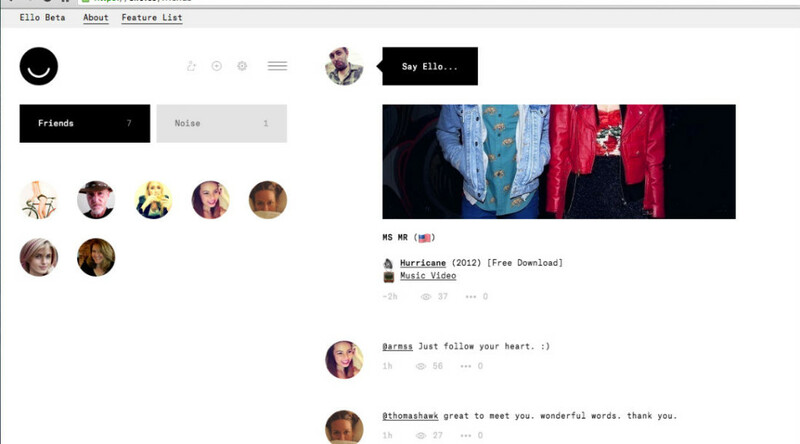 Is this the social network you have been waiting for? This is what happens when social networks like Facebook and Twitter start to veer off-course – disillusioned programmers come up with something they think everyone wants: ad-free, and to some extent – private. Simplicity doesn’t necessarily mean beautiful. But what does this ‘simple, beautiful & ad-free’ new platform actually achieve? At this early stage it all reeks of being a bit too cool for school… You get the sense it’s been designed for those desperate to stand out, but in the same breath want to rebel against the system, damn the man. There’s rebellion bubbling beneath the monochrome swooshes, but everything is so hidden it’s hard to fathom what’s really going on. You want to hide? Sure, you can do that (along with everyone else who’s desperately trying to suss out if their friends are there too). We’re as good as invisible – but this isn’t entirely the happy outcome everyone thought it would be. OK, maybe we’re overplaying Ello’s original modus-operandi here – but deep down it is still driving at the same thing. Beards. It does beards well. A number of the site’s founders sport impressive facial furniture. Social networks (by their very nature) are social. They are a not palm-laden solace for shying away from the wandering eyes of the world. Many will surely (mistakenly) flock to Ello for peace of mind -after all, a few lofty statements go a long way… But on the face of it, it seems that Ello is no different: The information Ello collects includes your location, language, referring web site, and time spent visiting Ello. Dig a little deeper and we note that users can however opt to switch this tracking off by visiting their settings page. With the best intentions this still won’t stop your browser from communicating/disclosing your activity to Internet servers the world over – albeit anonymously – so is there really such a thing as going dark? On its ‘WTF’ page Ello reiterates that it respects a browser’s Do Not Track preferences, but notes such efforts are effectively null and void if you happen to use Chrome, or use services Google-powered search services or YouTube. 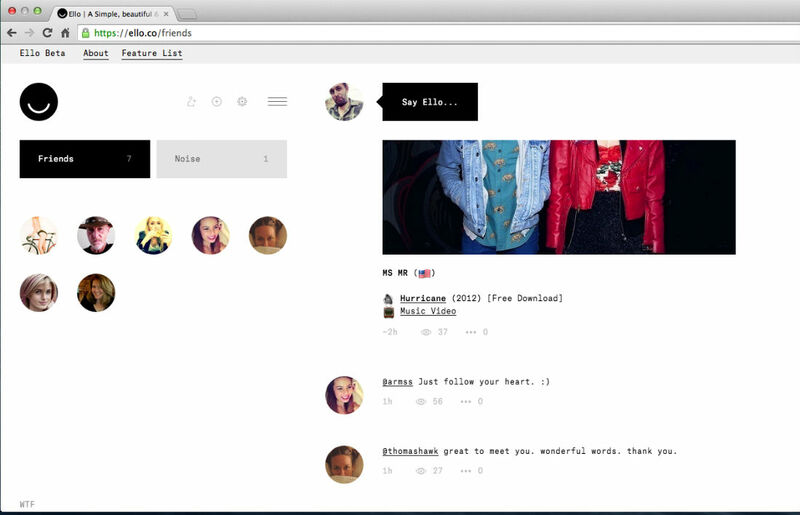 What do you make of it all: do you think that Ello has a worthwhile place in society? Carlos Slim, following the lead of fellow billionaire Amancio Ortega, is freshening up his Sears outlets in Mexico with an of-the-moment sense of style in a bid to boost profits. The retailer is joining the ranks of Ortega’s fashion empire Zara by introducing new brands that quickly convert the latest runway styles of clothes and accessories into cheaper, mass-distributed goods. It’s a change of pace for Sears, which opened its first store in Mexico City in 1947 and whose 82 Mexican locations are now owned by Slim’s Grupo Sanborns SAB. Sanborns aims to benefit from the 30 percent growth in Mexican consumer spending that PricewaterhouseCoopers projects through 2017. Slim is betting that his “fast-fashion” strategy will help lure new, young consumers who favor retailers such as H&M and Forever 21, which opened its eighth store in Mexico last month. Qatar Airways Cargo, and the cargo handling division of the International Airlines Group, IAG Cargo, are considering expanding a capacity sharing agreement signed in May to cover additional Asian destinations. Under the agreement’s current terms, Qatar Airways operate five weekly B777-F flights between Hong Kong and London Stansted via Mumbai International, Chennai, Delhi International and Dhaka on various routings, on behalf of IAG Cargo. IAG entered the agreement after British Airways (BA, London Heathrow) prematurely terminated a lease contract with Atlas Air for three B747-8Fs operated by Global Supply Systems (GSS, London Stansted). The two parties are now considering expanding the deal to include points in Pakistan. Dave Shepherd, Head of Commercial at IAG Cargo, has said that the decision to expand the agreement is a result of its ongoing success adding that it could be a model for other carriers to follow. The Metropolitan Police has introduced a purchase-to-pay (P2P) system to transform the way it procures goods and services. Vicky Morgan, director of procurement operations at the service, said the iBuy system has helped improve customer service, reduce processing costs, improve financial reporting and balance costs. 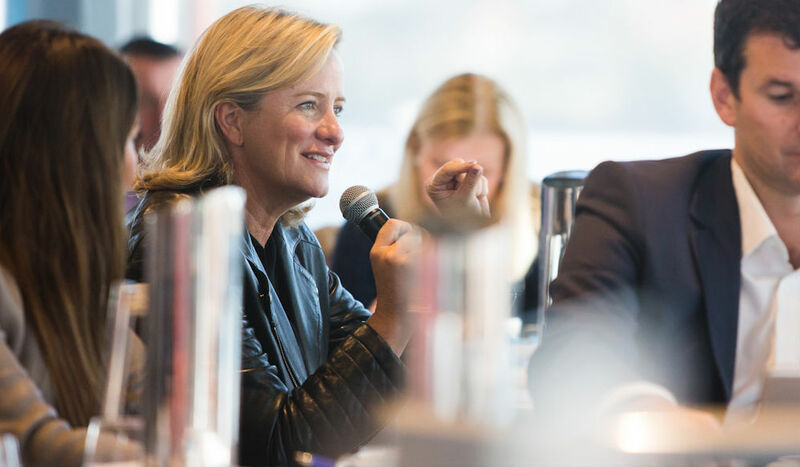 Speaking at the eWorld Purchasing and Supply conference in London, Morgan explained that she thought introducing such a system would be the main part of the transformation project. But she soon found out business process and change management were bigger hurdles. 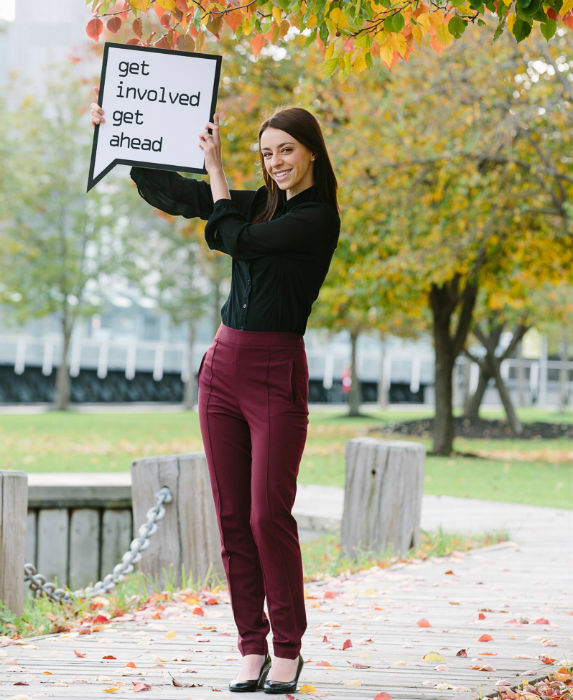 To further improve the system, Morgan launched iBuy Plus to introduce “a very different way of working”. Staff are now required to make every purchase order themselves, and Morgan has reduced the numerous levels of approvals. Before this system, an order would have to be approved by around three people. The UK government wants to improve cyber security in its supply chain. From next week on 1st October, all suppliers must be compliant with new “Cyber Essentials” controls if they are bidding for government contracts which involve the handling of sensitive and personal information and the provision of certain technical products and services. 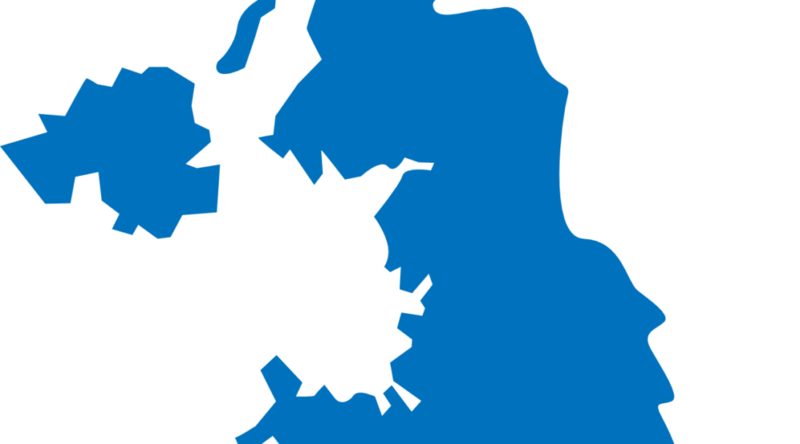 The UK government has developed Cyber Essentials in consultation with industry, and according to the government, it offers “a sound foundation of basic cyber hygiene measures which, when properly implemented, can significantly reduce a company’s vulnerability.” The scheme’s set of five critical controls is applicable to all types of organisations, of all sizes, giving protection from the most prevalent forms of threat coming from the internet. Cabinet Office minister Francis Maude said: “It’s vital that we take steps to reduce the levels of cyber security risk in our supply chain. Cyber Essentials provides a cost-effective foundation of basic measures that can defend against the increasing threat of cyber attack. 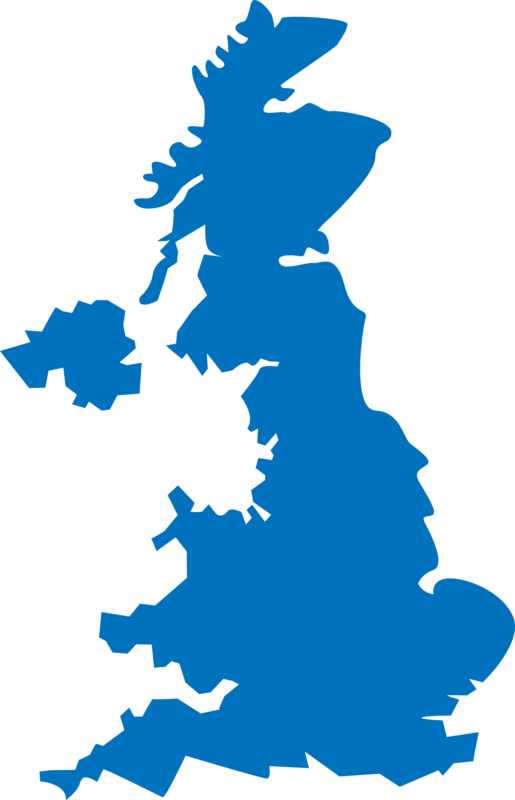 Businesses can demonstrate that they take this issue seriously and that they have met government requirements to respond to the threat. Gaining this kind of accreditation will also demonstrate to non-government customers a business’ clear stance on cyber security. Production of the hot-selling iPhone 6 is bringing business to a number of Taiwanese technology firms and boosting factory orders on the mainland, although supplier competition and sourcing changes at Apple have taken a bite out of the region’s dependence on the popular handsets. Apple has contracted Taiwanese tech giant Hon Hai Precision to make all its iPhone 6 Plus handsets and 70 per cent of basic iPhone 6 orders, analysts say. Pegatron, based in Taipei, will assemble the other 30 per cent, the Market Intelligence and Consulting Institute in Taiwan estimates. “Most of the worldwide assembly for the iPhone 6 range will take place in China, because that is where the lowest costs and biggest factories are located,” said Neil Mawston, global wireless practice executive director at Strategy Analytics in Britain. But as Apple changes specs from earlier iPhone models and has the pick from a bigger field of suppliers worldwide, mainland and Taiwanese companies are getting fewer orders compared to older iPhones. “The components for the iPhone 6 portfolio come from a very globalised supply chain,” Mawston said. Taiwan will pocket just US$25 to US$30 from the total US$245 to US$255 manufacturing bill of materials from each iPhone 6 handset, according to the Market Intelligence and Consulting Institute. Fitness trackers are proving big business; if you need proof, just know that the likes of Nike, Sony, Fitbit, and Samsung have already jumped onboard the somewhat profitable activity train. 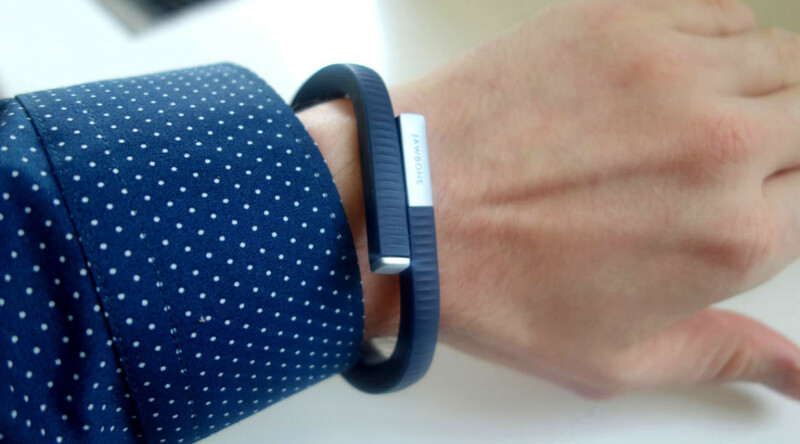 The Jawbone UP24 is another from this particular stable, in so much as it’s an activity tracker designed to be worn on the wrist. The Jawbone UP24’s unobtrusive nature makes it perfect for those just dipping their toe into the activity tracker waters. If you’re scared of making a statement, and instead are looking to make small, gradual changes to your lifestyle, then this could be the fitness band for you. For the fashion-conscious among you, the Jawbone UP24 is available in a variety of colours – namely: red, navy blue, lemon lime, onyx, persimmon, and pink coral. A selection of sizes (small, medium, and large) ensures you’ll get the best fit – there’s not much of a difference in weight between the models either. The UP24 weighs in at 19g, 22g, and 23g respectively. Charging is achieved via a 2.5mm connector (think headphone jack in all but function) – this isn’t your standard USB charging cable. But you’re only looking at around 80 minutes for a full charge when connected. The innards of the band. The UP24 couples a Tri-axis accelerometer with some natty algorithms to passively track and quantify your steps, distance, active and idle time. By taking into account your age, gender, height and weight, the band can also calculate the number of calories burned during a period of activity. The band itself tracks your movement and sleep, but elsewhere the UP app will keep tabs on your meals and mood. This is Jawbone’s second activity tracker – the original Jawbone UP lacks the newies’ Bluetooth Smart syncing (useful for viewing your data in real-time). A lack of built-in screen means you’ll still be reliant on your mobile – but you’ll likely bump into a lamppost if you’re constantly distracted/keep-checking your wrist. Suffice to say, this omission isn’t exactly a deal-breaker. Plus, the band doesn’t rely on an ever-present connection – you can happily go about your business without using your mobile as a crutch. When you get the itch to analyse your movements, simply make sure you’re within reach of your Bluetooth-enabled device and press the button on the band to sync all recent data. 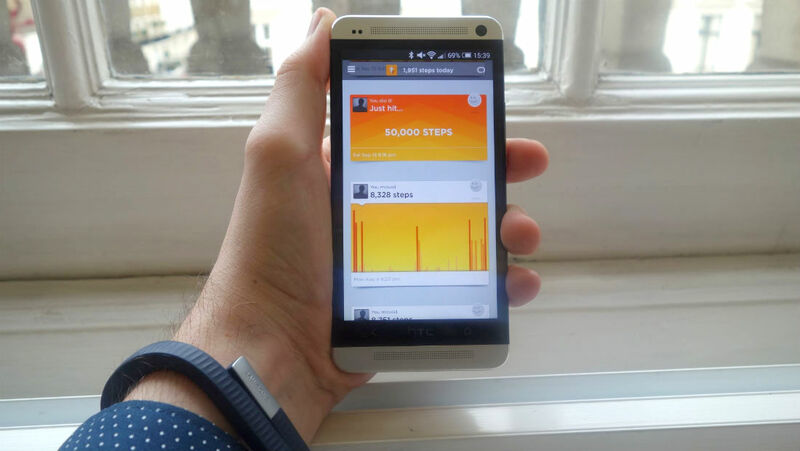 Currently none of the fitness bands in the marketplace offer any form of location-tracking. If you’re after a solution that plots your run/route, a GPS running watch may better serve your needs. In terms of record-keeping, the app puts in a sterling effort. Your steps (or progress towards the daily goal if you want to think of it that way) are displayed in the form of a helpful chart. Plus you can deep-dive to get a better look at specified time-periods, should you so wish. The iOS version of the UP app also allows you to track caffeine. If you already use apps like RunKeeper, MyFitnessPal, etc. 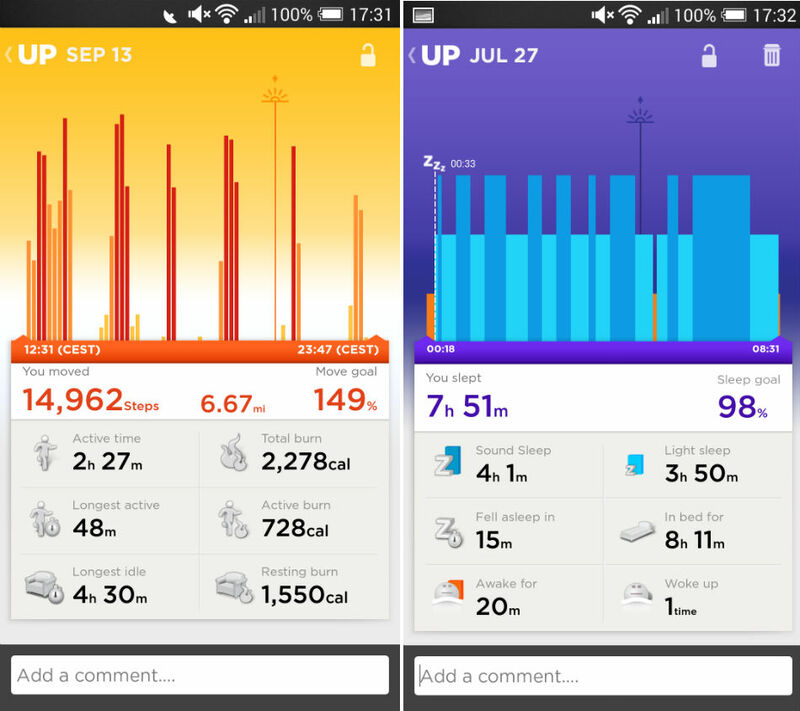 you can import data into the UP app and delve into the minutiae of your activity. The UP24 app allows you to keep a record of your food and drink intake… like this Cava here. I took the UP24 band along with me to Seville. In such muggy climes it would’ve been foolish to do ‘too much’, but in the gaps between siesta and a hundred mouthfuls of tapas I managed to put in more than my recommended daily average. 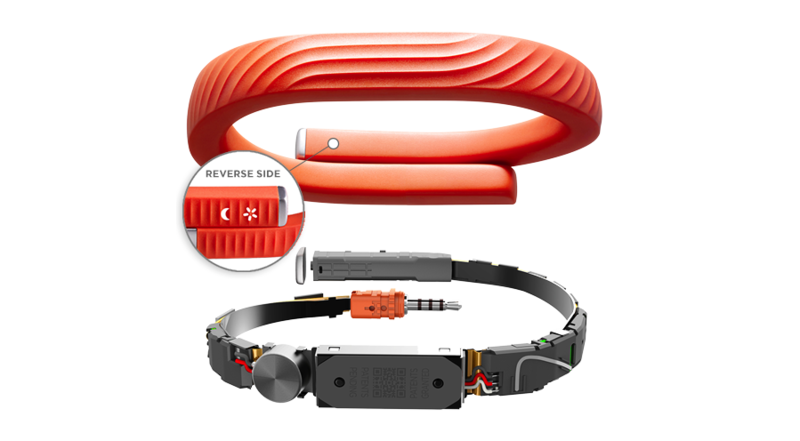 During my tenure with the Jawbone UP24, news of a significant update was announced. The update brings with it increased battery life (a full 14 days – up from the 7 days fresh out of the box). 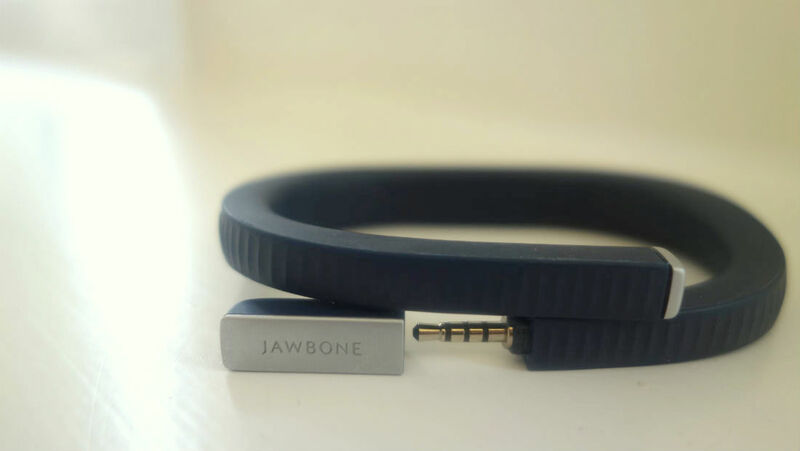 Updating the band will erase all current activity mind, so make sure you’ve recently synced your Jawbone before carrying it out. Like what you’ve heard? 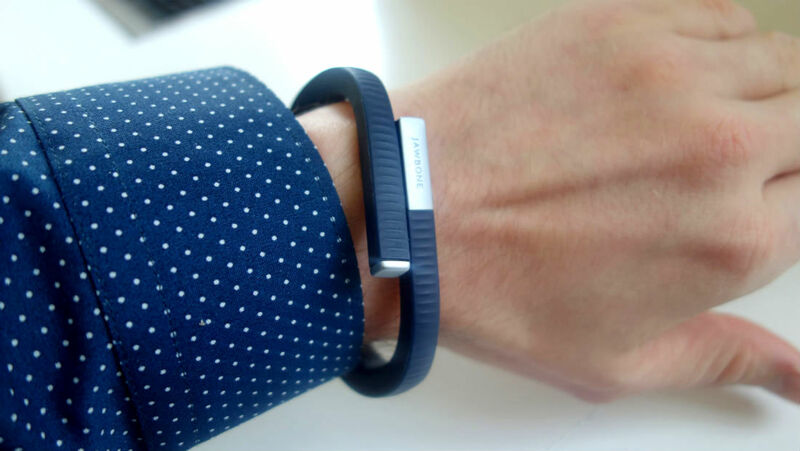 Price-wise you can get your hands on the Jawbone UP24 for around the £105 mark in Europe. Do you have events coming out of your ears? How? 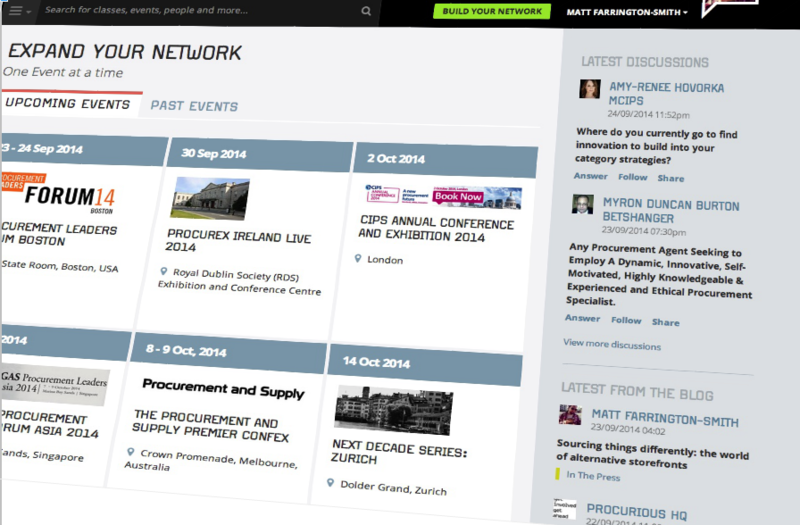 Just pay a visit to our Events page to view all future listings. Clicking on an event will take you to a dedicated page where you can discover more about the day(s). Think essential info like the programme, speakers, fee, and other Procurious members who might be thinking of attending. What’s more, all Events on Procurious are searchable – utilise the search box to narrow down your options and hone-in on your event of choice. 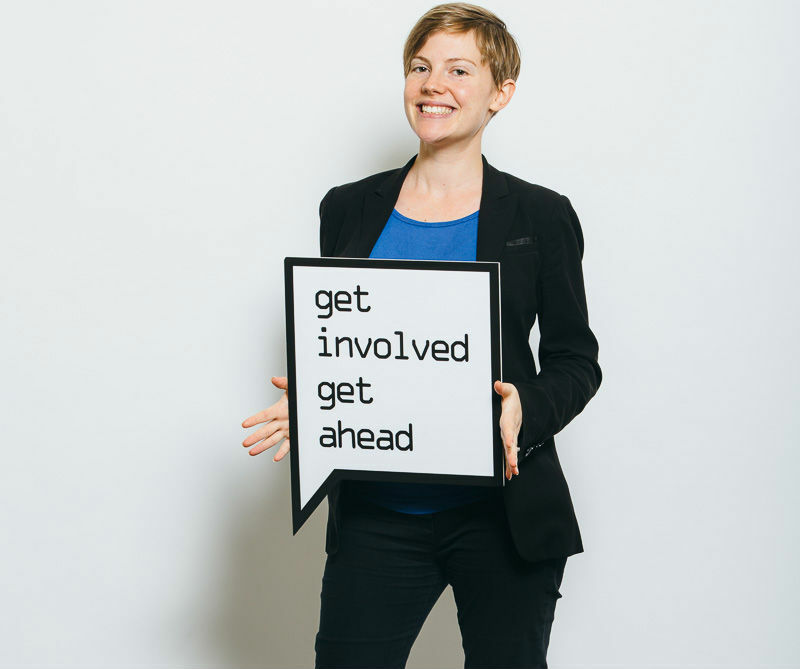 State your intentions by RSVPing to an event. Thinking of putting in an appearance? Just select the ‘I am going’ or ‘maybe’ options. If you really don’t think you’ll make it, there’s no shame in declining the invite. Your RSVP will also be viewable to the other members of Procurious via a post that appears in their Community feed. All Event listings are archived too, so if you’re feeling nostalgic you can also view past events. This is a great place to catch-up with attendees – you can reminisce by leaving comments on the page. For iOS: We’d scrimp for either Sunrise or Fantastical (now in its second iteration). Android user? Good news! 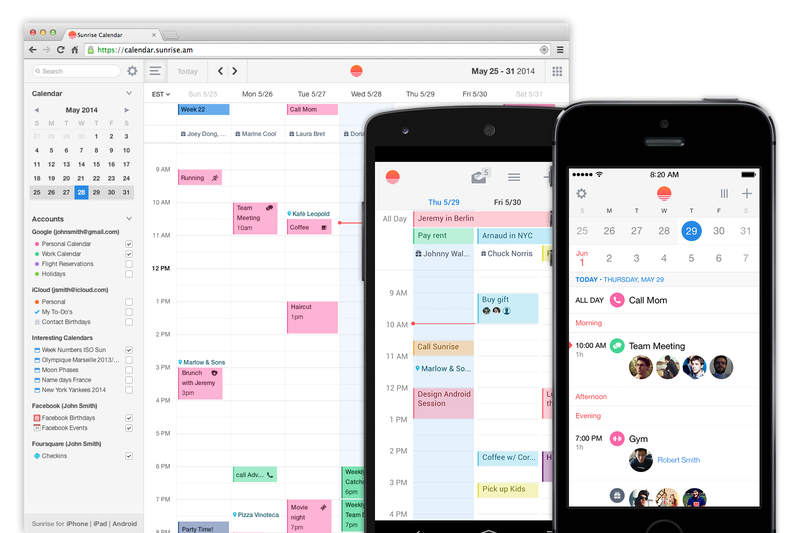 Sunrise is also available for Android devices – we’d also point you in the direction of both aCalendar and Today Calendar. For the Windows Phone users among you, Chronos is certainly worth a look-in. In addition the default app has also just been updated with new features, so if you have a moment to spare – check it out. Here in 2014 companies are increasingly looking for different ways to get products into the hands of the end user. We’re not just talking about practical logistics, but every decision and thought that informs a customer’s purchasing process. 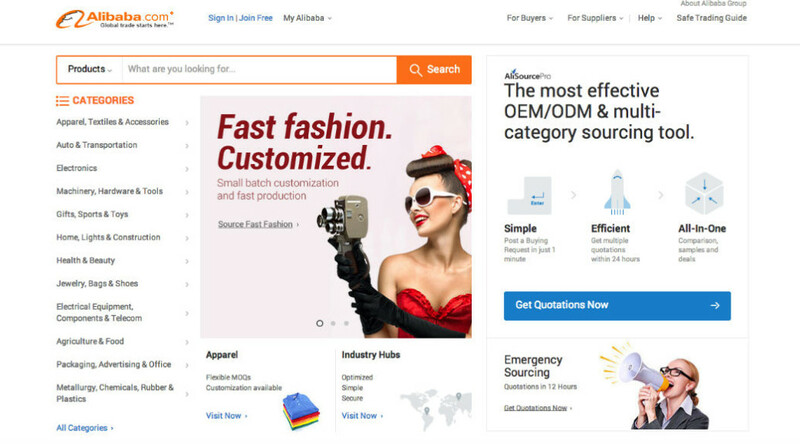 Take Internet sensation Alibaba for instance – sure you can draw parallels to other popular online storefronts, but there’s something in its old-fashioned street-vendor approach that no one else has successfully harnessed in this age. Elsewhere HowGood is offering shoppers the chance to shop transparently, informing around sustainability and ethical factors. Described by The Economist as the world’s greatest bazaar, Alibaba is a Chinese e-commerce platform that is single-handedly responsible for carrying out more transactions than both eBay and Amazon (and that’s combined…) In terms of numbers Alibaba represents a massive 80 per cent of online purchases in China. 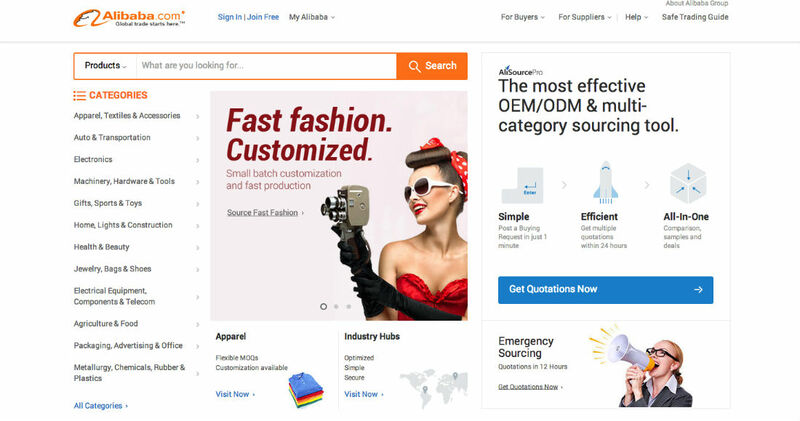 Alibaba is a haven for manufacturers, suppliers, importers and exporters. Three websites actually sit under the Alibaba umbrella, and they are: Taobao, Tmall and Alibaba.com. It’s an online marketplace (for want of a better explanation), one that’s free for users to browse and buy, but sellers can pay for ads in order to stand out. It’s come some way from its roots when it existed solely for the purpose of connecting manufacturers to potential customers. In 2012 Taobao and Tmall saw transactions totalling $170 billion being made – and revenue in 2013 stood at $6.73 billion. There’s more than just the transactional side of the business too. Services such as AliSourcePro will allow businesses to source new supplies, and get quotations for stock in under 12 hours. A payment system – Alipay, meanwhile handles small and micro financial transactions. The Chinese e-commerce giant has made it into the history books by achieving the largest initial public offering (IPO) since records began. Upon its debut Alibaba stood tall at $92.70 (a full 38 per cent more than the original estimate) – and racking up a colossal $25 billion in total shares. And with that, Alibaba founder Jack Ma has somewhat unsurprisingly just topped China’s rich list too. Want to be better informed about the things you’re putting into your shopping basket? 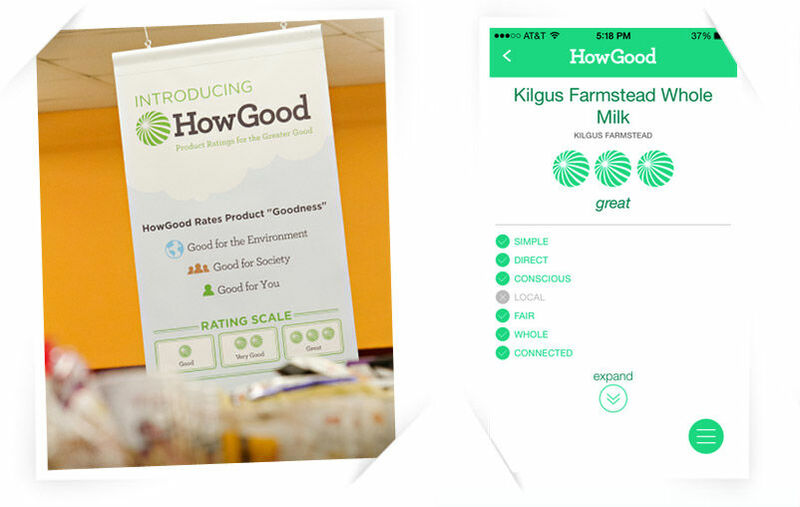 HowGood is offered through both a dedicated app and online experience – and has just amassed $2 million in funding. Researches and rates products based on a number of criteria (60 In total); with everything from a company’s behaviour over time, to the provenance of ingredients and the manufacturing process. “We investigate the products’ ingredients – and the company’s procurement and processing methods. We’ll look at everything from corporate governance to specific issues like hazardous waste emissions. HowGood’s genesis dates back to 2007, in 2014 it now shares data to small US grocers spread across 21 different states. Its ‘Featured grocer’ spotlight regularly identifies highly-rated products and suppliers.